The Department of Clinical Psychology equips students with the essential information and know-how needed to efficiently serve others through the field of psychology. The department offers the Psy.D. in Clinical Psychology program, which is accredited by the American Psychological Association (APA). This program comprises a comprehensive education in psychological science and emphasizes the service orientation of a clinical degree in which training and supervision form a substantial part of the curriculum. The Psy.D. program cultivates culturally competent practitioner-scholars who are equipped to serve a wide range of clients, with a special emphasis in systems thinking, diversity, and the integration of faith/spirituality and practice. Katharine Putman, Psy.D., is an associate professor in the Department of Clinical Psychology. 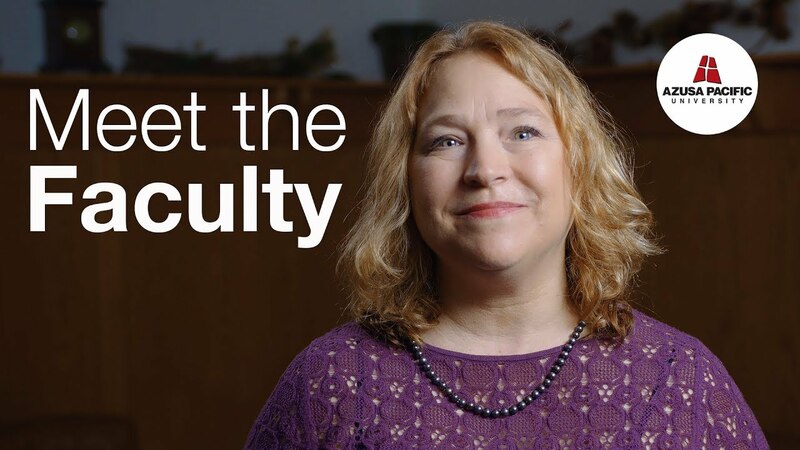 Learn more about the department and our faculty. As a resource for ongoing research, training, and education for APU faculty and students, the department partners with the Community Counseling Center.